The pioneer of cloud-based HR solutions is being sold to an investor group that sees it as "an exceptional company with a strong culture." 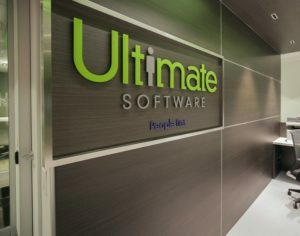 An investor group led by private-equity firm Hellman & Friedman is making a big bet on cloud-based human resources solutions, acquiring Ultimate Software for $11 billion. 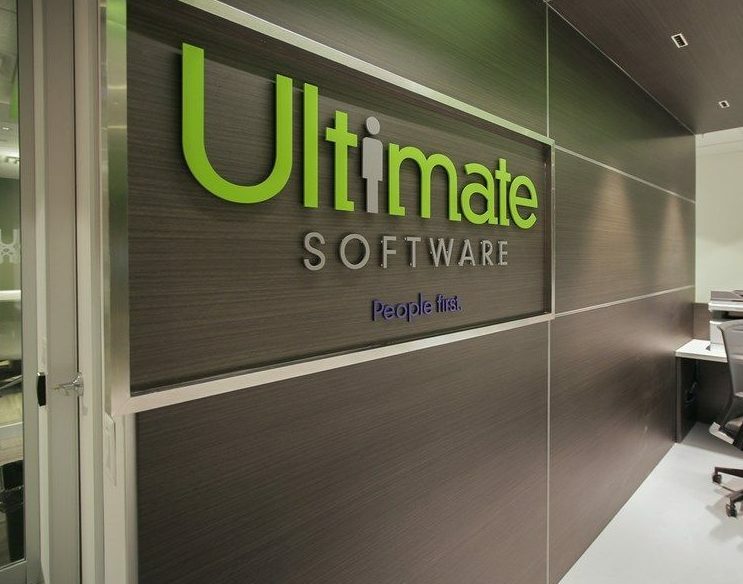 Weston, Fla.-based Ultimate is considered a pioneer in human capital management software, an industry that is expected to grow to $22.2 billion in sales in 2023 from $13 billion in 2016. 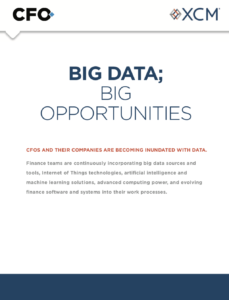 It competes with such firms as Workday, Automatic Data Processing, and Oracle to sell cloud applications for payroll and other HR services. In the deal announced Monday, Hellman is teaming up with partners including Blackstone Group LP and JMI Equity to take Ultimate private for $331.50 per share, a premium of 19% to the closing price on Friday. “We’ve done a lot of work looking at the [human capital management] space in the last year and this is an exceptional company with a strong culture,” Martin Brand, senior managing director at Blackstone, told Reuters in an interview. Hellman had previously invested in HR software by taking Kronos Inc. private in 2007 for $1.8 billion. 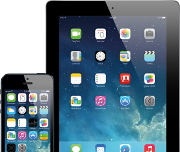 Blackstone also owns benefits and HR platform Alight Solutions LLC. According to Reuters, HR software makers have been “benefiting from the growing tendency among enterprises to shift to cloud-based applications in a move to manage their payroll and human resources.” Ultimate’s sales rose 20% to $940.7 million in 2017. The company, which was founded by CEO Scott Scherr in 1990, has more than 5,600 customers, including the NBA’s Miami Heat, the owner of Outback Steakhouse restaurants, Red Roof Inn, and Yamaha Corp. of America. “They’ve delivered consistently strong revenue growth,” Scott Kessler, an analyst for CFRA Research, told the South Florida Sun Sentinel. Scherr will continue to lead Ultimate after the sale is completed. “Our customers will benefit from our ability to bring new features and services to market more quickly, while still enjoying the same high level of service they have with Ultimate today, or better, with new innovations to our offerings,” he said in a news release. 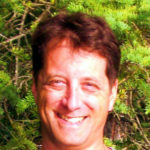 “Hellman & Friedman is in full alignment with our vision to serve the global HR market,” he added.